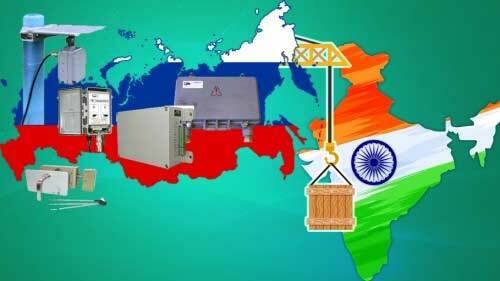 Mumbai, June 21 (IANS) Russian state atomic energy corporation Rosatom on Thursday said that its subsidiary Nikiret has signed an agreement with Indian engineering services firm Core Energy Systems Pvt Ltd for the promotion of its technical security equipment in India. Rosatom, who are the technical consultants and equipment suppliers for the Nuclear Power Corp of India-operated Kudankulam Nuclear Power Project in Tamil Nadu, said in a statement here that under the contract, Mumbai-headquartered Core will “buy technical security equipment from Nikiret and promote it in India as an integrated security solution”. “Integrated security systems are a group of technical protective means intended for organization of alarm security subsystems, monitoring of access control subsystems, monitoring of CCTV subsystems and performance of warning functions,” Nikiret Director Vadim Pervuninskikh said in a statement. 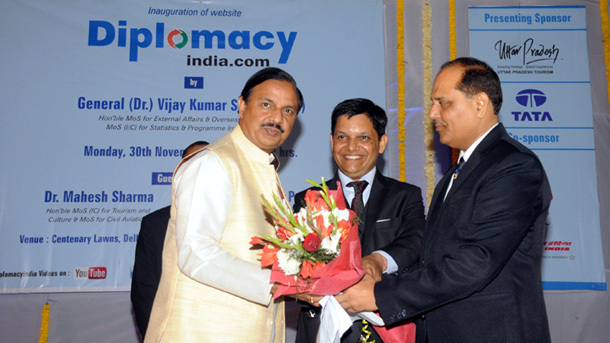 “This partnership is a major milestone towards sourcing of technology and equipment from Russia and developing security systems and solutions for the defense sector and other strategic installations like nuclear, oil and gas in India,” said Core Chairman Nagesh Basarkar. The two companies will jointly explore opportunities and provide a wide range of services including access control and security systems, data acquisition and processing and mobile security, the statement added. “CIBMS is a smart fencing project to identify and protect infiltration and secure the border. The systems will be indigenously developed and implemented by sourcing variety of sensors in technological collaboration with Nikiret,” he said.